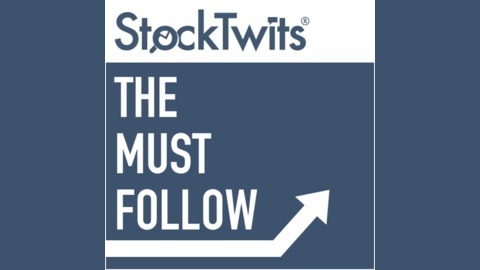 StockTwits® is the largest social network for investors and traders. 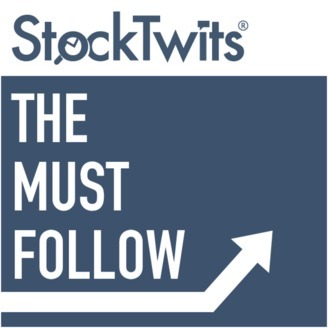 Meet smart traders & investors who participate in the StockTwits community. Hear their stories and learn their process. Michael Martin (@MartinKronicle on StockTwits) was meant to be a Trader. Michael is a firm believer that Willingness has a lot to do with trading. That you have to be willing to go out there and lose money in systematic ways, and do whatever it takes to make it work. And even though trading is an "individual" endeavor, this doesn't stop Michael from leveraging his positions to "work for him" as "employees." Kenny Glick: the Trader's Trader. It's 3:30pm, do you know where your buy orders are? Seth Freudberg: Don't Call it "Options Income Trading"